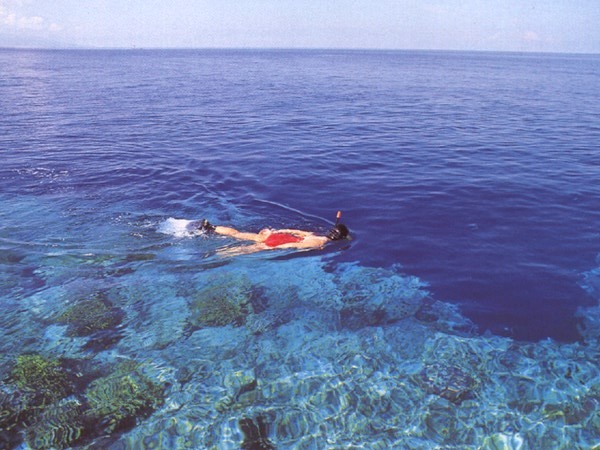 Bunaken is an area of 8.08 km ² island in the Bay of Manado, in the north of the island of Sulawesi, Indonesia. The island is part of the city of Manado, the provincial capital of North Sulawesi, Indonesia. Bunaken Island is reached by speedboat (boat) or a rented boat with about 30 minutes drive from the port city of Manado. Around the island there Bunaken Bunaken Marine Park, which is part of the Bunaken National Park. This marine park is one of the highest marine biodiversity in the world. Scuba diving attracts many visitors to the island. General Bunaken Marine Park covers an area of 75,265 hectares within five islands, namely the island of Manado Tua, Bunaken Island, the island of Siladen, Mantehage Island follows several children his island and the island Naen. Although an area of 75,265 hectares, is the location of the dive (diving) is limited in each of the five beaches that surround the island. 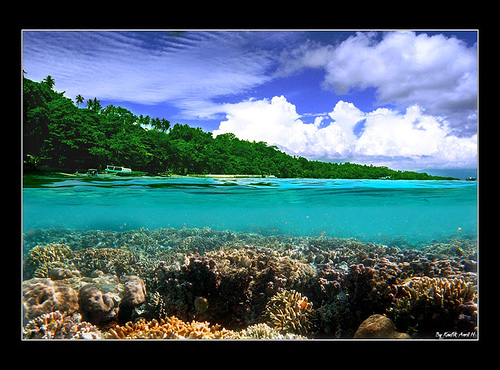 Bunaken Marine Park is a 20-point dive (diving) with different depths of 1344 meters. Of the 20 diving points, 12 points including diving around Bunaken Island. Twelve point dive is the most visited by divers and lovers of the beauty of the underwater landscape.